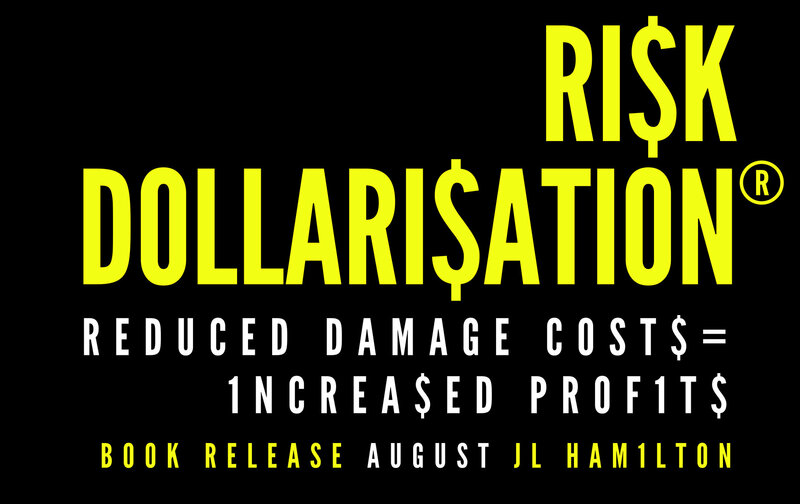 Secure your copy of Risk Dollarisation® by Jillian L Hamilton. Risk Dollarisation is an invaluable tool to understanding The Financial Approach to Non-Financial Risk. Multimillion-dollar companies around the world are losing millions and they don’t even know it. In the past, Non-Financial Risk (safety) has been approached from a sociological and psychological perspective. Risk Dollarisation® presents The Financial Approach to Non-Financial Risk. This is a quantitative, factual and measurable account of your business's Damage Costs. The author also explores the implications of the changing way we work, including automation, robotics, artificial intelligence and the gig/informal economies, and how this will impact your risk management and bottom line. 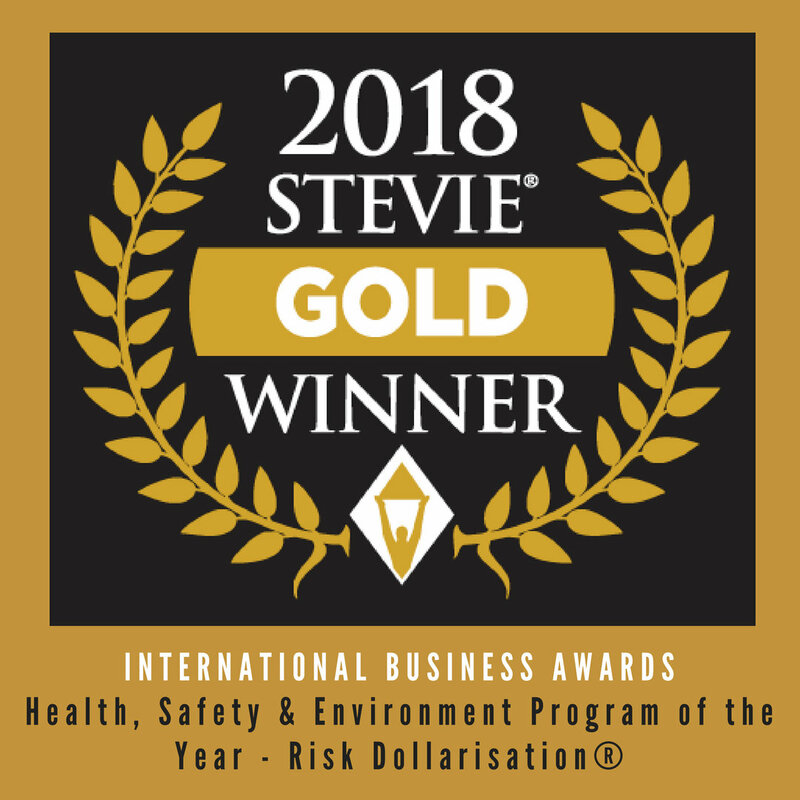 Risk Dollarisation® will assure the best outcome for your workforce and the fiscal health of your business. Manage Damage is a risk advisory firm with a difference – we solve non-financial risks using a financial approach.